Google Australia teamed with Parks Australia to capture the annual migration of the Christmas Island red crabs. 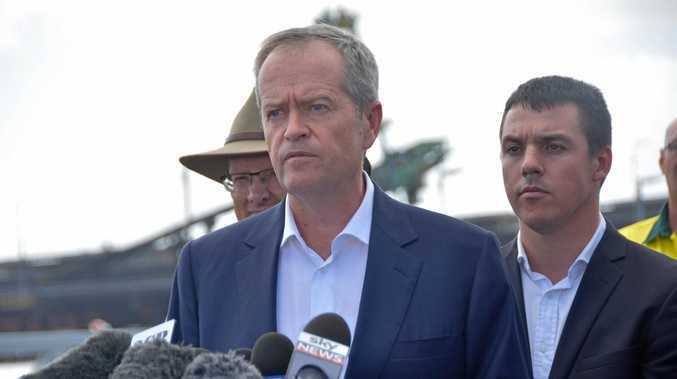 IT'S a phenomenon renowned documentary maker David Attenborough describes as one of the world's great natural wonders, it happens just once a year, and it's unique to Australian waters. But, from today, anyone will be able to witness millions of red crabs take over the coast of Christmas Island online after Google flew in specialised cameras to capture it. The technology giant teamed with Parks Australia to film the annual migration and spawning of 45 million red crabs in December, and will today release virtual reality tours of event. Millions of red crabs take over Christmas Island once a year. Christmas Island, also known as "Australia's Galapagos," features a host of wildlife including more than 100 bird species, and unusual terrain, including blowholes. It's is hard to reach for travellers, however, with just two commercial flights in and out each week. Using Google's technology, virtual visitors will now be able to inspect many areas of the island, taking a look around picturesque Dolly Beach, and watching the red crabs crawling on to the island's Ethel Beach ramp, for example. The crabs, which can only be found on Christmas Island, emerge from the forest each year to release their eggs on its shores. 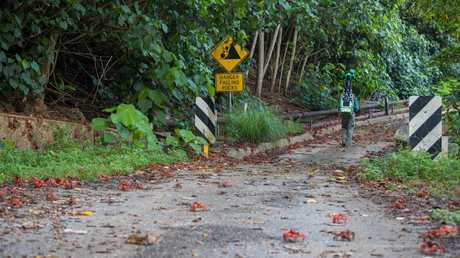 Such is the magnitude of their migration, the crabs have right of way on the Island's roads, and Parks Australia have built barriers and bridges to help them reach the coast safely. 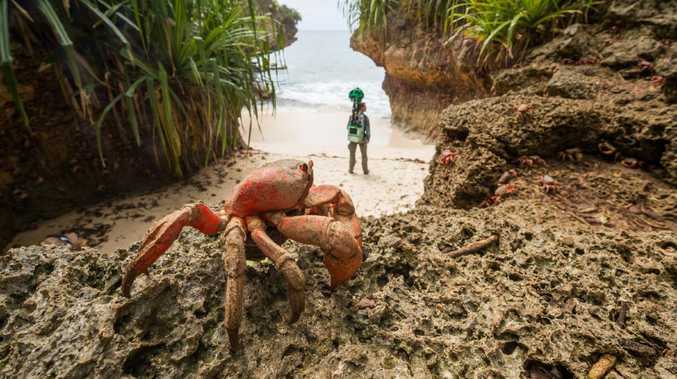 Christmas Island resident Dr Alasdair Grigg, from Parks Australia, carried Google's Street View Trekker camera to capture the event, carefully stepping around the eight-legged crustaceans. "I think it's fantastic that people can now get a virtual experience of these places," he said. "I hope the imagery inspires people to protect these natural wonders and fragile island ecosystems the world over." Google's virtual Christmas Island tour follows its efforts to capture walking tours of Uluru and Kata Tjuta National Park last year, where managing director Jason Pellegrino said the company was in talks to produce virtual tours of several Australian landmarks and tourist destinations.